I just thought I’d mention that there have been several software updates since my first review of the Xcanex Document Scanner by PiQximaging. 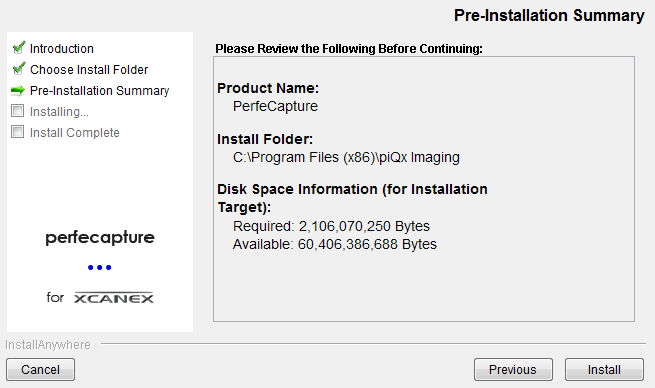 The current version of the scanning software (called perfecapture) is 2.1.0.8. I have installed it and it works fine. I did not do an entirely new install so I cannot say whether the glitches that I described with version 1.0 have disappeared, but I’m inclined to believe so since the developers seemed to take my review quite seriously when they wrote to me and apologized for the inconveniences I had encountered. I can say that I still have the scanner on my desk and now and then, when I want to get rid of some papers and store them on Evernote, I flip them under the scanner and within less than a minute, the job is done and the original hardcopy goes into the shredder. It works just fine, although sometimes (when the paper is a bit too crumbled or has bent edges) the scanner does not recognize the edges of the paper 100 percent properly and cuts off a bit too much. (I guess this has something to do with the straightening algorithm which makes sure that your final image is always rectangular.) 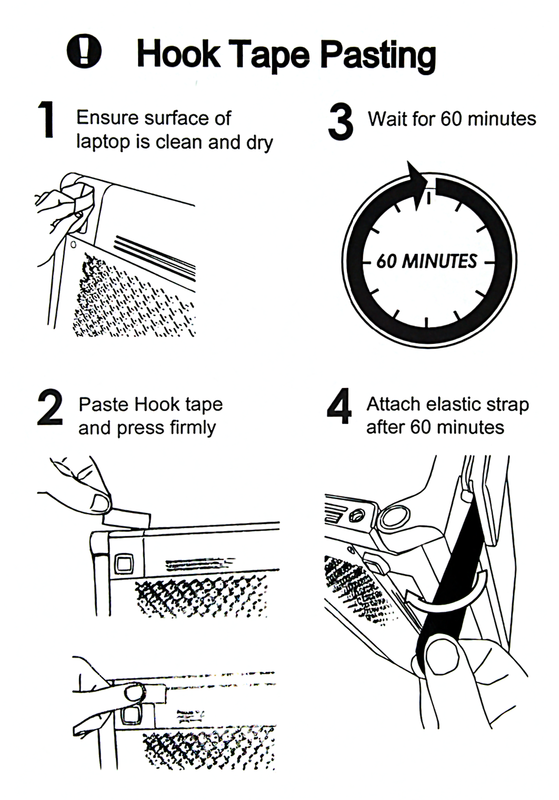 But in those cases where it matters, it is quite easy to correct this manually by repositioning the edges. It has also been useful a couple of times when I urgently had to send a scanned copy of whatever document it was to whoever it was: I could do it from home. But for the ordinary scanning work, I still use the scanner/photocopier at work. It is faster, and the quality is better. I have to say that the point of this comparison is not to say that the Xcanex has bad scanning quality. It is actually quite amazing, considering the size of the device. And when it comes to ordinary size text, I would say it the difference is almost negligible for ordinary use. 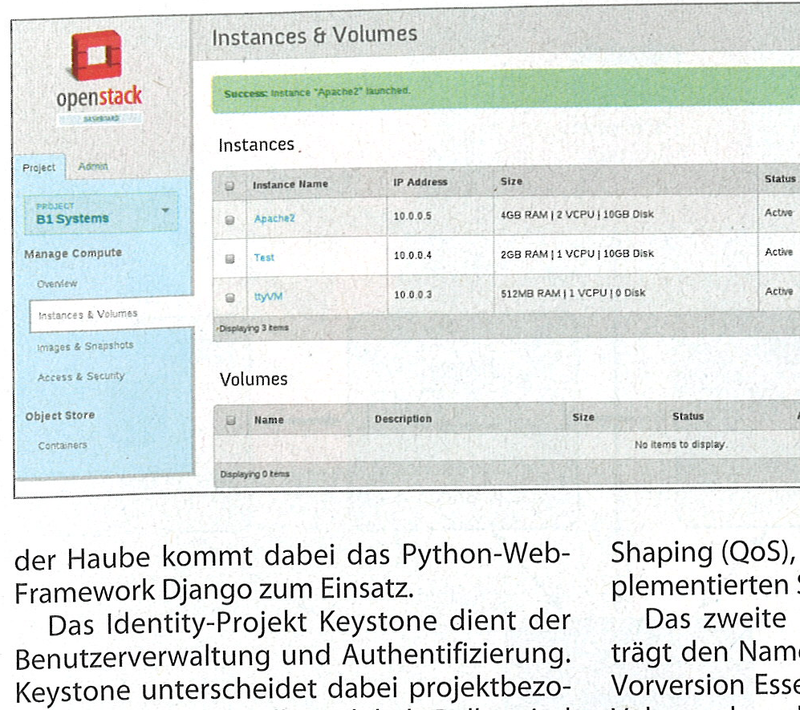 Where the difference becomes more obvious is in very small print in a coloured or grayscale context as in the image shown in the top left of the scanned page. I am not making this a point of criticism, but I thought it is good to show where the difference to photocopier scans is, since many of us have access to those big machines at work. So while the scanning quality is not a point of criticism here, the following is: The settings menu has now OK button, so you are left wondering: how do I save the changes? It would also be nice to have an option to scan directly into Evernote, but even without it, it is quite easy to do this: just activate automatic saving as shown in the screenshot above and then tell the Evernote client on your PC to watch the folder in which your scans are being saved and voilà! (That is: if your EN client reliably notices new files in the folder and uploads them to Evernote, which is unfortunately currently not the case, according to my experience). Another option is to email your scans to your Evernote account, directly from the scanning software. But I would really like to encourage the Xcanex developers to implement a “save in Evernote” button. 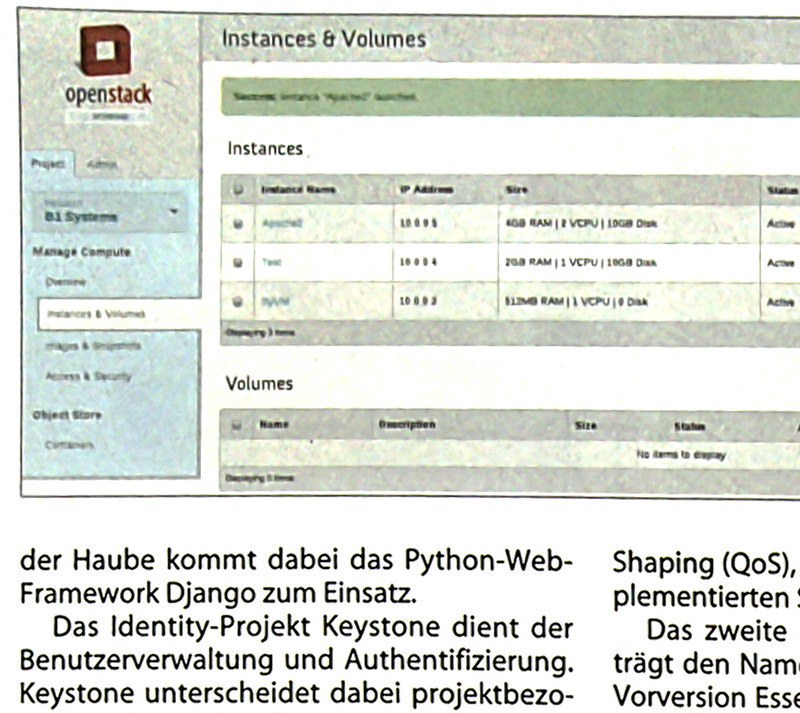 It should not be too difficult to implement this using the Evernote API. Check it out here. First off: this is a product with some potential, in fact it is a great product, once you have worked yourself through some of its glitches and annoyances. 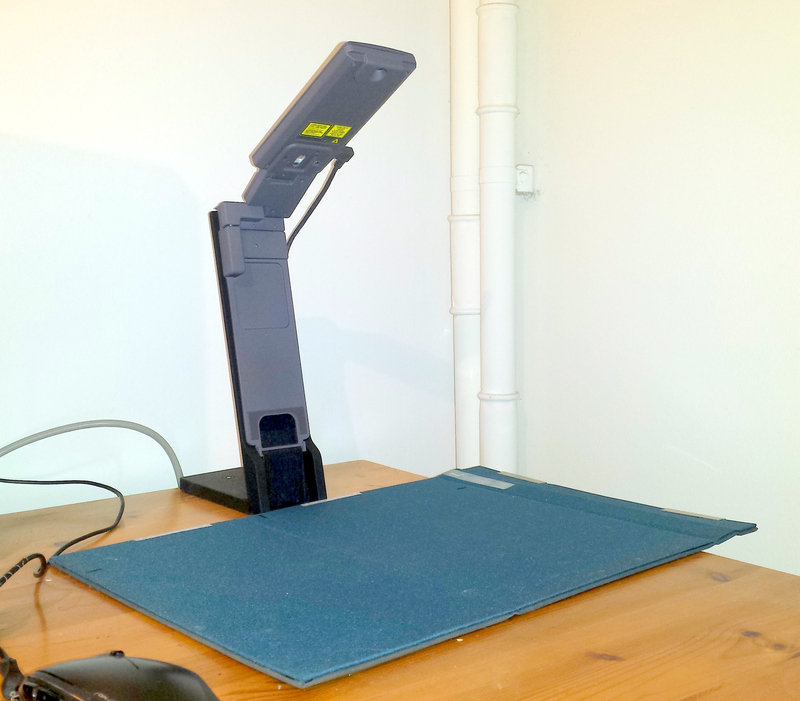 I have had the “Xcanex Professional Book & Document Scanner” for just a couple of weeks now, but I think it’s time to share my first impressions and experiences with this innovative little gadget, which is basically an 8MP digital camera with an LED flashlight built in and which “scans” your documents by taking pictures of them. 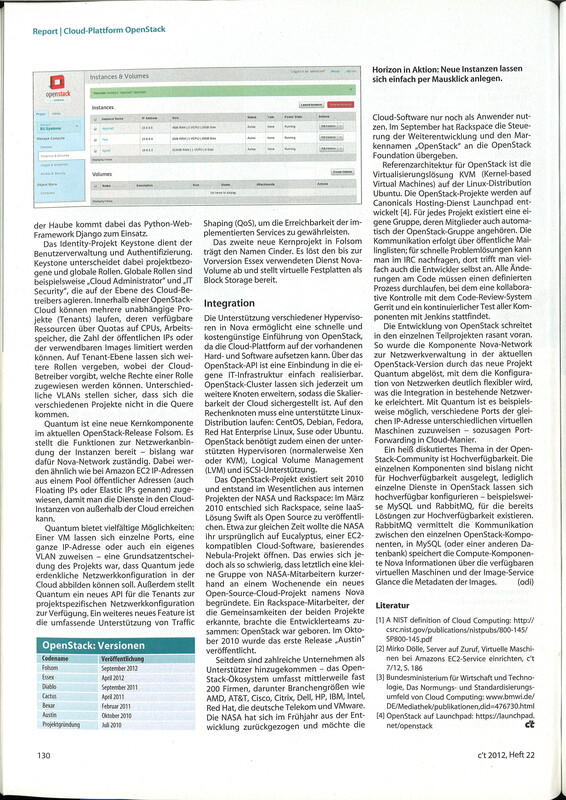 It also includes a software that does quite a good job in cropping the image so that you end up with a jpg/pdf of just the document that you wanted to scan. It is in many ways similar to booksorber, but booksorber comes without the hardware because most of us already have all the hardware at home, i.e. a DSLR camera). But let me start from the beginning: a couple of months ago, I wrote this review about the “IRIScan Book 3” mobile scanner and basically scrapped it and sent it back. I then received a message from a hitherto unknown little company from Singapore suggesting that I should have a look at their newly launched document scanner. And so I did. First on the many videos on their website, and later by trying out the free unit that they sent me. Given that all the basic information about how the thing works is actually in these videos and on their website, I will skip over those basics and provide you with what you wont find anywhere else on the net: my experience and evaluation. After install, what happened? – Nothing. I mean, I like it, when software doesn’t try to take over my computer after I installed it, but this was kind of the opposite extreme. 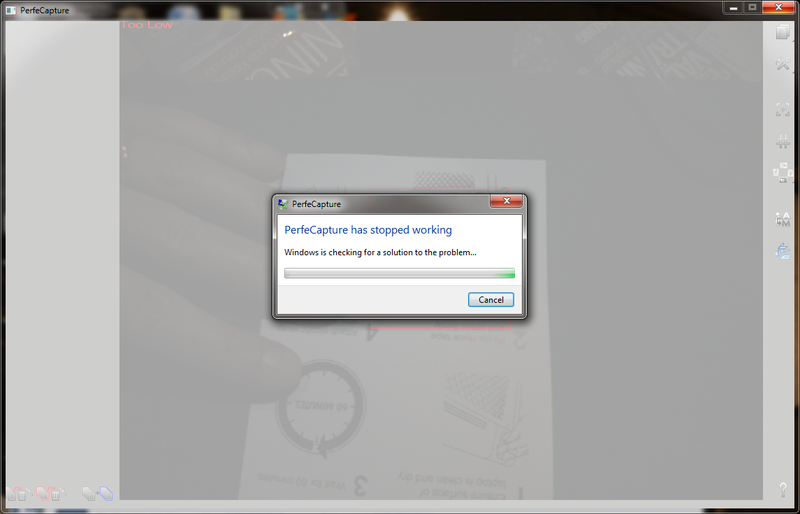 I wanted to try the scanner out, but there was no desktop icon, no popup question that would ask me: “Hey, would you like to try me out right away?” I checked “all programs” in the start menu and searched for “piqx”, “xcan” as well as “perfecapture”: nothing. I was wondering whether I actually installed the thing. 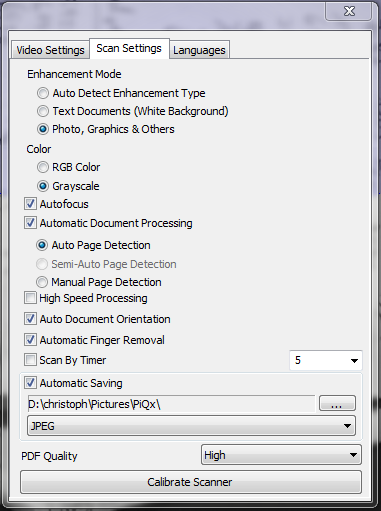 So I went to the program files folder and found a folder called “piQx Imaging”. Aha! And in that folder I found a file called “PiqxImaging.exe” and I (double)clicked on it. What happened: nothing. 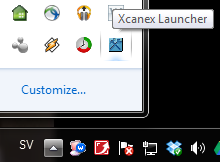 Finally, I found a new icon in my taskbar (the ones on the right, not the ordinary program icons) which said “Xcanex Launcher”. Ha! Gotcha! 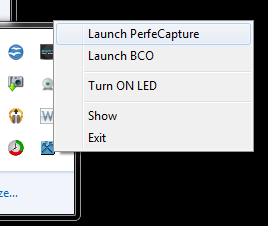 I’m not sure what BCO is, so I choose “Launch PerfeCapture”. And? Something happens! Finally! But hey, did I say it works? 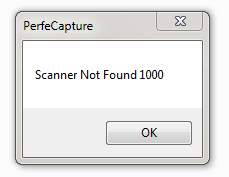 Scanner not found? But it’s here on my desk! But the good thing is (and I have actually not seen anything like it on any other program): the problem did actually solve itself and without me doing anything so that if I had left the room for two minutes while this happened, I would never have known. Or actually, I would, because this happened several times: crash without me even touching the computer, crash disappeared again. Strange. Sadly, however, I was still not able to scan. At least, when I clicked on the “scan” icon nothing happened. This was not a bug though, but due to me ignoring the read notice on my screen saying “too low”. I ignored it, because I didn’t know what it meant. What is “too low”?? So there you go! 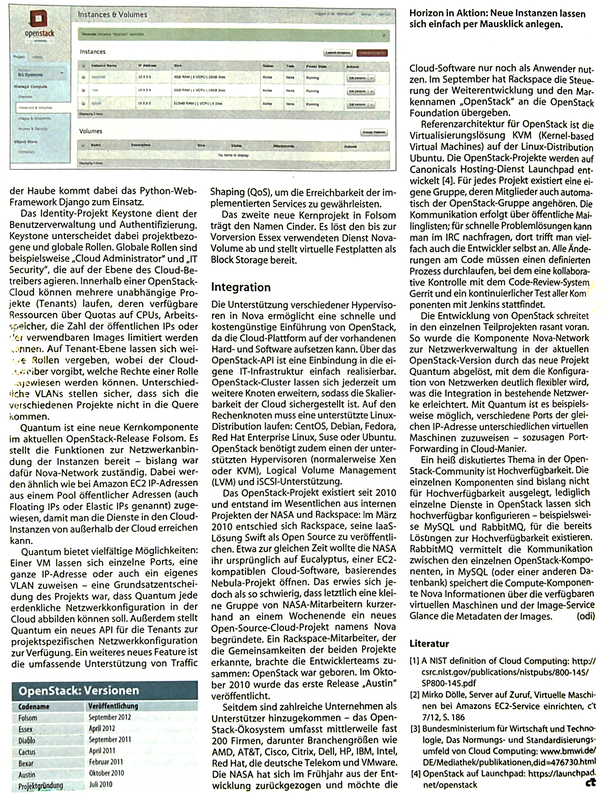 After quite a bit of trouble with the setup, I finally got not a very acceptable scan (you can click on the image to see it in full resolution). I have done some more testing but I will write about that in a second post (which will be linked here once it’s done). Just one last thing: the second time I tried to use the scanner, I couldn’t even find this little launcher icon that I used above to start the scanning software… I thought that this maybe because the scanner is not yet connected to the computer? So I plugged it in and what happened was that drivers were automatically installed (Why again? ), but the icon did not come back. So I’m clicked on “PiqxImaging.exe” again. Nothing. So let me give you a preliminary verdict (as I said, there is more to come): The setup has been more than cumbersome and I’d say it is impossible to master for the average user. But what I have is version 1.0 of the software on a burned DVD and I assume that the developers will soon have fixed these problems (although there is quite a but to go to make the software really easy to use – more about that in the second part of the review). Otherwise, this scanner is solid hardware (I could quibble a bit about cheapish plastic, but I’ve seen worse) and it is obviously well though through. When you assemble the product (you actually do need to look at the IKEA type instruction to but it together correctly), you can’t help notice that the developers really worked hard to design this innovative pocket scanner which is a bit bigger than the IRIScan Book 3 but it still suitable for taking it with you on a trip. But would I pay 299 US-dollars for it (it’s price as of October 2013)? Definitely not. The product is definitely overpriced, I’d say 150 USD would be reasonable. I think I might pay that much for it. Perhaps some people who don’t have access to a scanner at work would pay more? But I think then I’d by a proper scanner with automatic feed for a bit more. When it comes to mobile use and portability, I’m wondering what actually can be done with a smartphone camera in combination with booksorber. I have not tried booksorber yet and I know that an on-camera flash easily ruins your “scans”, but what if there is sufficient ambient light? 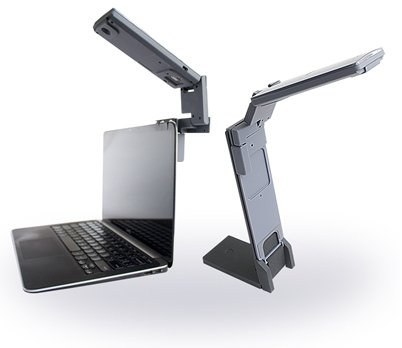 Or what if you hold it at an angle to the page you’re scanning, just like Xcanex does? It might be worth a try.